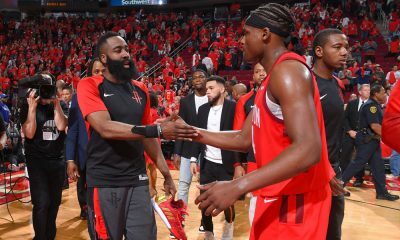 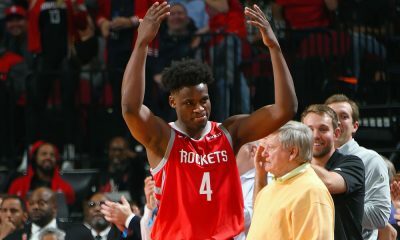 The Houston Rockets took a 3-0 lead in their series with the Dallas Mavericks, putting up 130 points in Game 3 — which means an incredible amount of highlights. 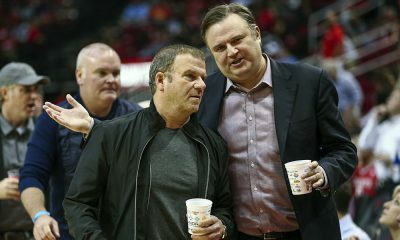 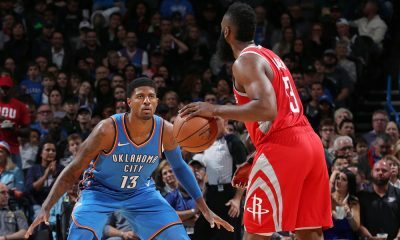 The Houston Rockets took the best punch the Dallas Mavericks could deliver and it still didn’t matter. 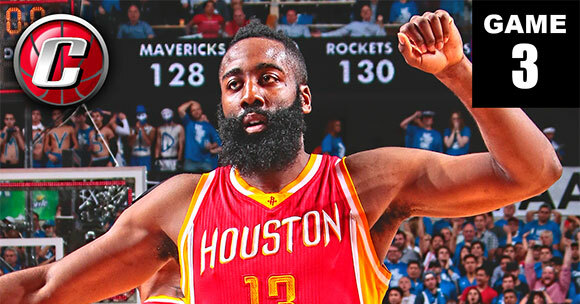 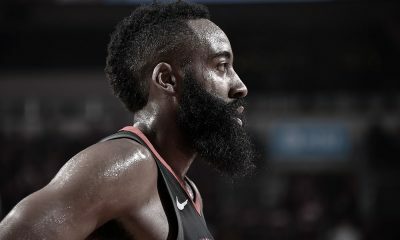 Despite Dallas putting up an insane 72 points in the first half, the Rockets hung tough, took the lead back in the third and went on to the 130-128 win behind monster performances from superstars James Harden (playoff career-high 42 points) and Dwight Howard (playoff career-high 26 rebounds) and huge contributions from Josh Smith, Corey Brewer and Trevor Ariza.